People underestimate how much a score can actually complete a film. While the actors pour their hearts out, what really transplants us into their universe is the score that accompanies those scenes. It is really the emotional core of any film and composing the perfect score is a vital part of the process. Here are our picks for who will win Best Score at this year’s Oscars. 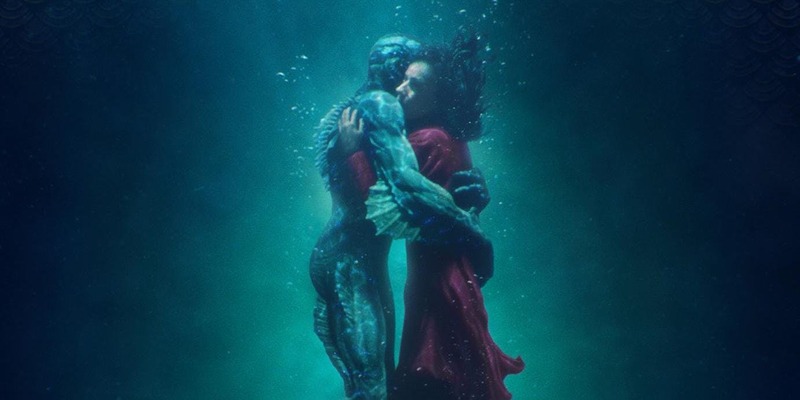 The beautiful and romantic theme for The Shape of Water is enchanting and a worthy contender for this award. Another movie I haven’t seen due to lack of time. But the nominee is foreign sounding enough to intrigue voters. A whimsical score that is eerily beautiful. It fits the tone of the film perfectly. Big competition from strong contenders like Zimmer and Williams but Alexandre Desplat should take this one. Mr Zimmer and his magical hands please stand up. ‘Dunkirk’ is a movie where half the time you’ll be on the edge of the seat. Zimmer is a large contributing factor to this. Zimmer’s Dunkirk encapsulates the magic of Nolan’s storytelling beautifully. With the pair collaborating successfully on The Dark Knight trilogy, this seems to be another hit. This is a tough category for me because Hans Zimmer is Hans Zimmer (Dunkirk), I’ve been listening to the Phantom Thread soundtrack when I’m studying, but ultimately I think Alexandre Desplat will take it for The Shape of Water, based on great work but also his odds. This film had a phenomenal score; it gave the film a very whimsical and magical feel. I really hope Alexandre Desplat gets recognition for this. I’m going to agree with Mat on this one, The Shape of Water’s period piece music was incredible. The score of Dunkirk was used to excellent effect, elevating the tension and adding to the suspense. 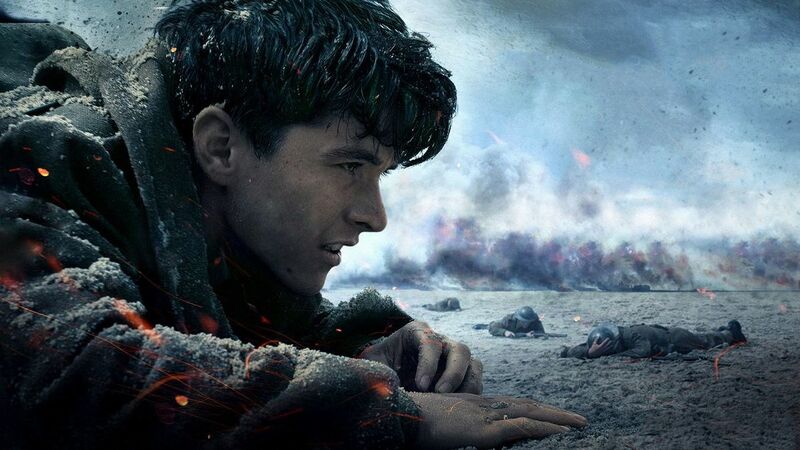 The score of Dunkirk will be used to teach future generations of filmmakers how to effectively use sound and music to augment the film experience. 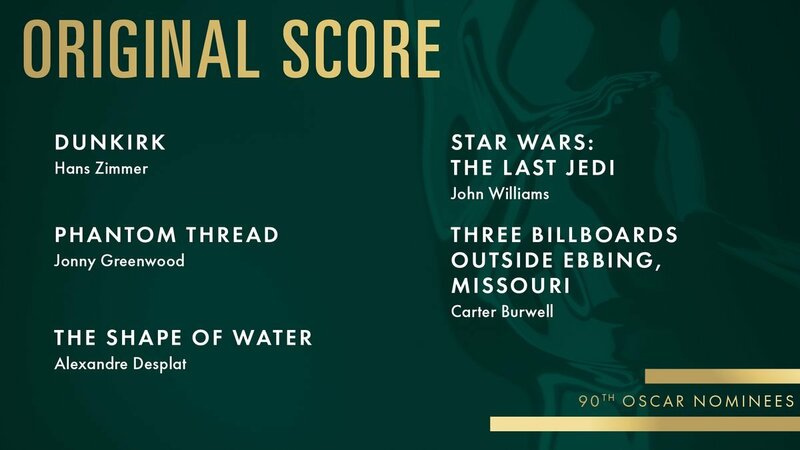 I’m going to go out on a limb here and say that Phantom Thread will win this one. The film was illusive in my mind and I had kind of mixed feelings about it. But the score was remarkable, and I don’t think enough people really noticed the great work on music and visual composition from this film. Please notice it! Grooming and seducing a fish aside, I LOVED the romantic, magical and whimsical music in ‘Shape of Water’. It was absolutely beautiful and the one thing I LOVED about the film. However, I think ‘Dunkirk’ is the top Oscar choice BUT to spice things up I’m choosing Three Billboards Outside Ebbing, Missouri. Haven’t watched it. Haven’t heard the music. Just wildcarding it. I’m a huge fan of Hans Zimmer and when he works with the Nolans, he is a real gee but on this one, I have to go with Shape of Water. It felt new, original and excited more feeling in the soul for me. It should take the nod. I first started loving his music in more light hearted films such as Nancy Meyers’ romcoms. I’m just impressed with what he has produced. Pure tension it’s as if you’re on the beach waiting to die. I have to admit its not as HUGE as The Lion King was but equally compelling. What is your prediction for Best Score? Let us know in the comments below.